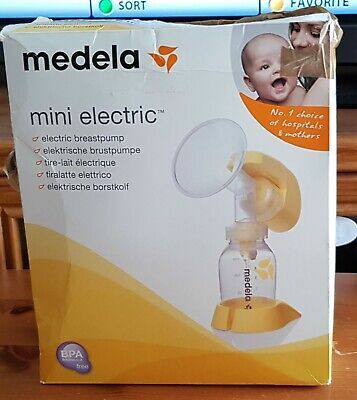 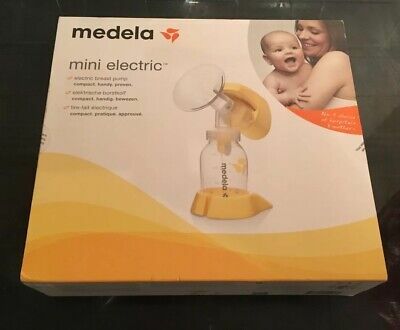 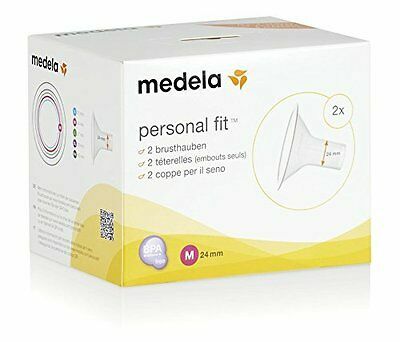 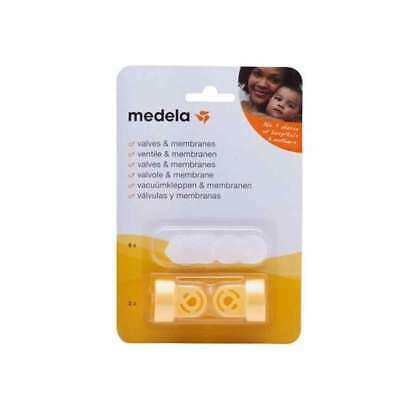 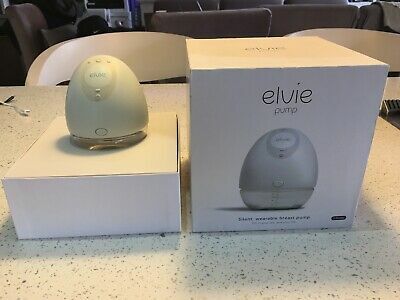 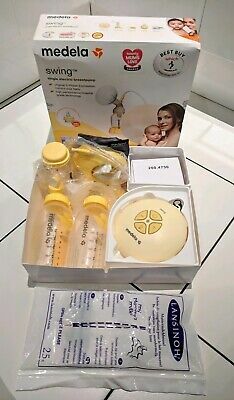 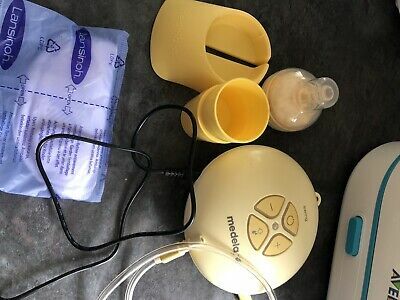 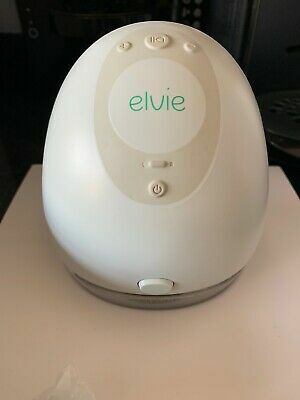 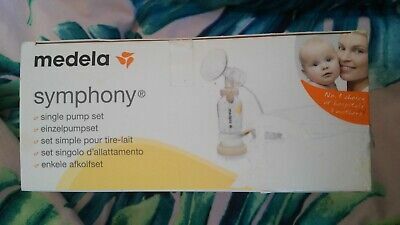 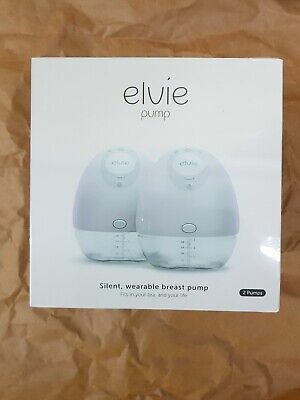 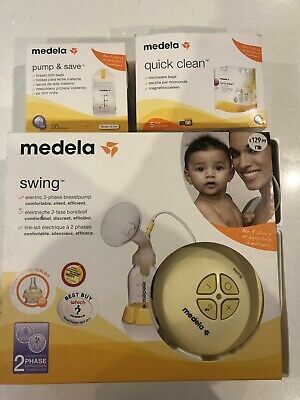 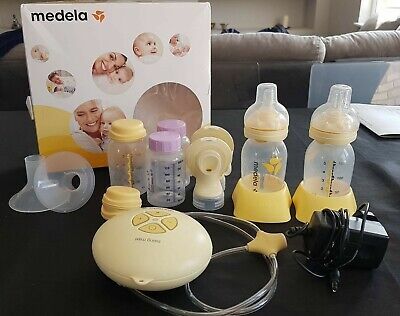 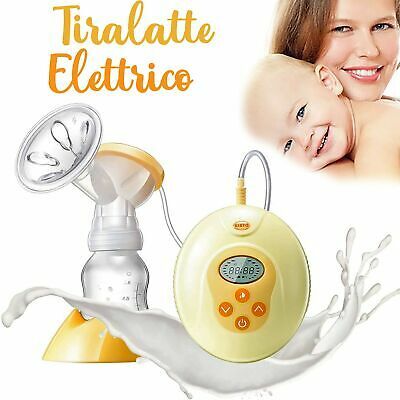 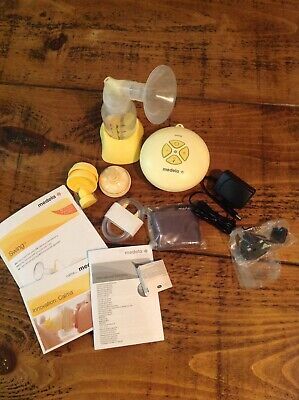 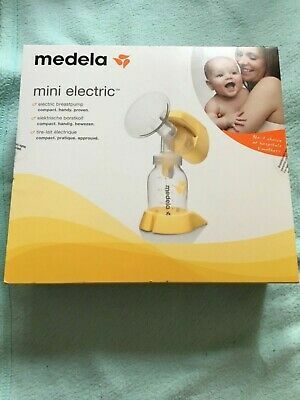 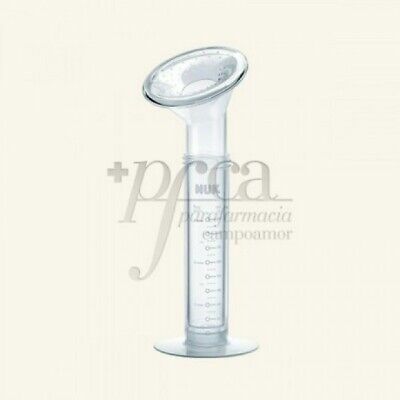 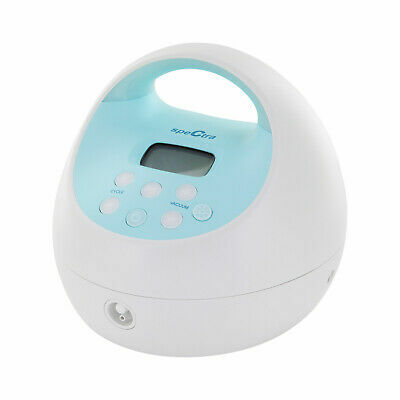 Sacaleches Medela mini electric ¡NUEVO!¡ENVIO EN 24H! 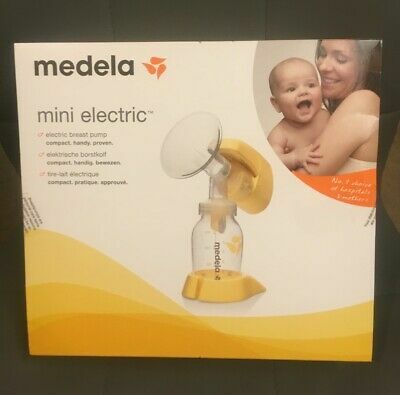 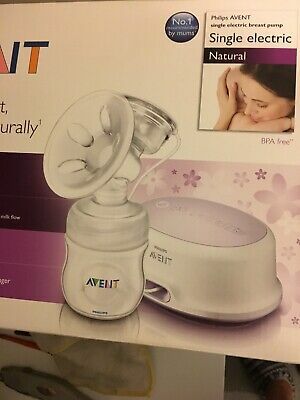 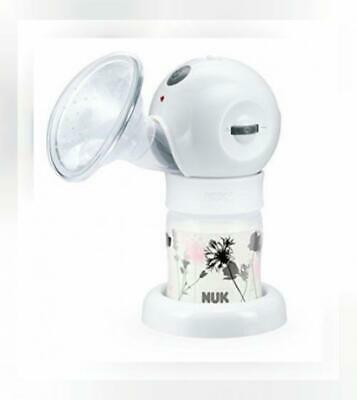 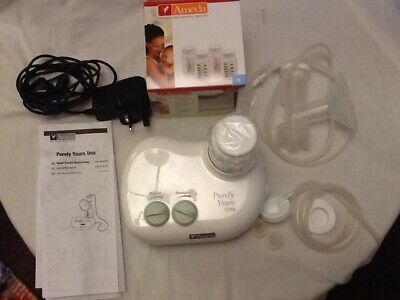 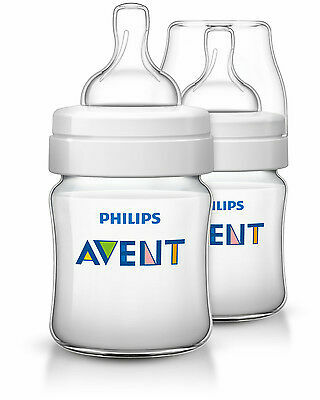 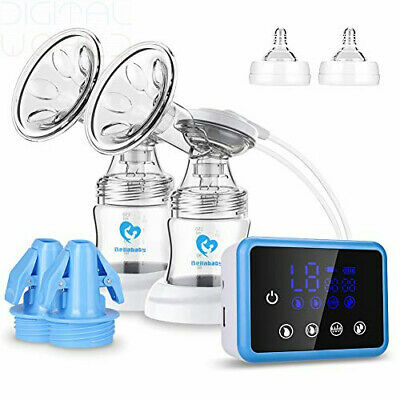 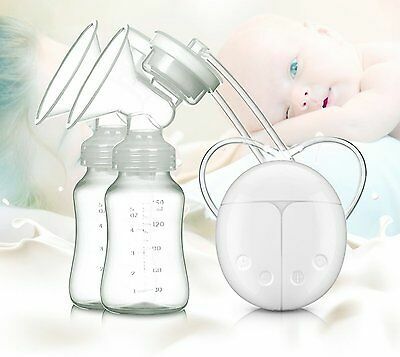 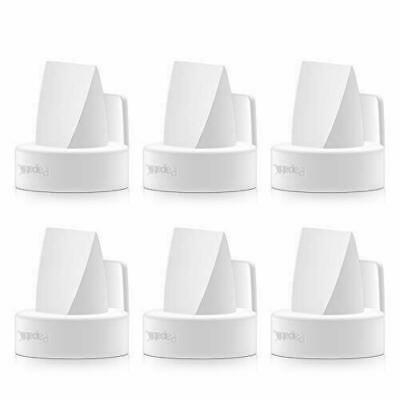 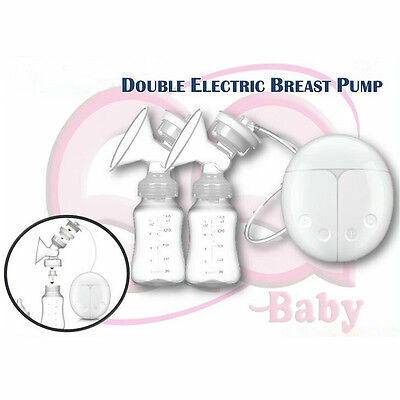 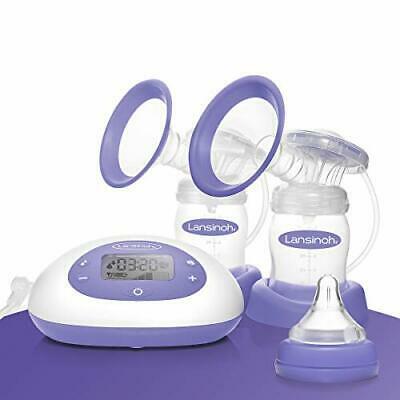 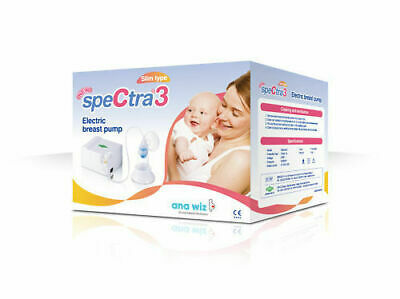 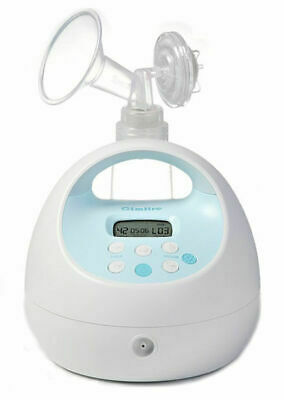 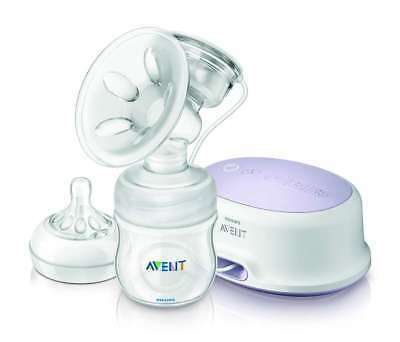 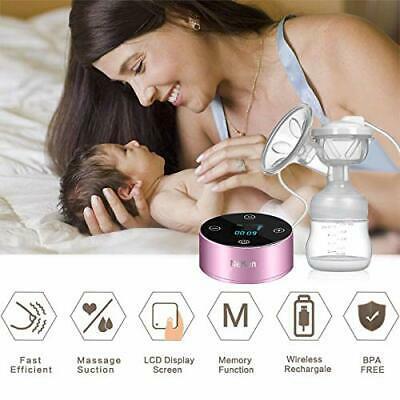 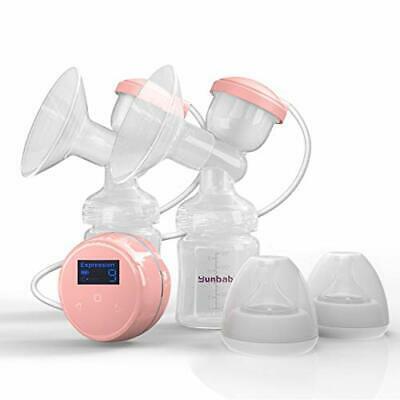 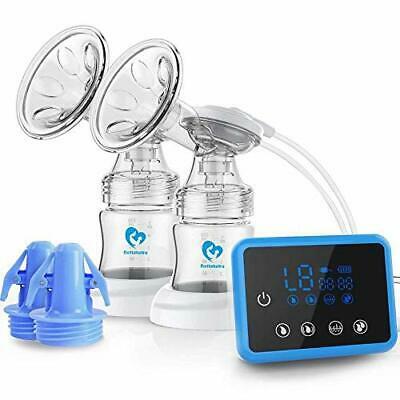 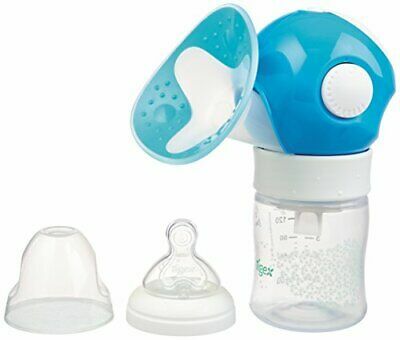 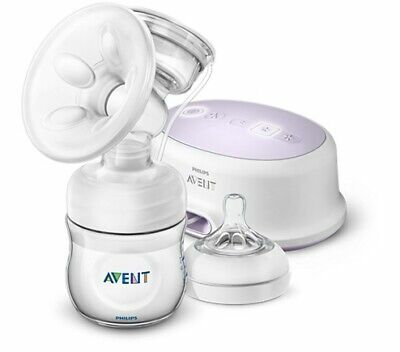 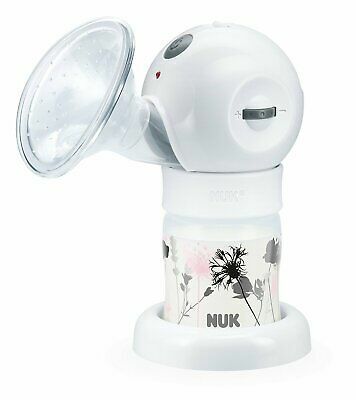 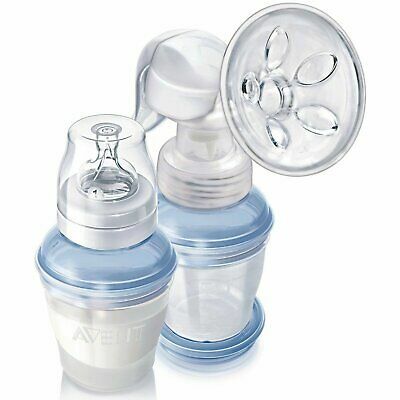 Ameda Electric Breast Pump With 4 New 4oz Ameda Bottles. 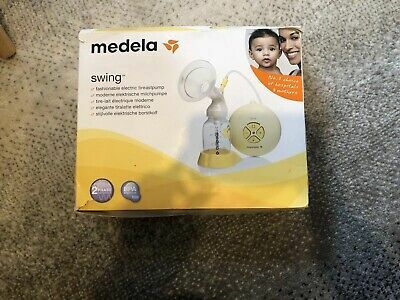 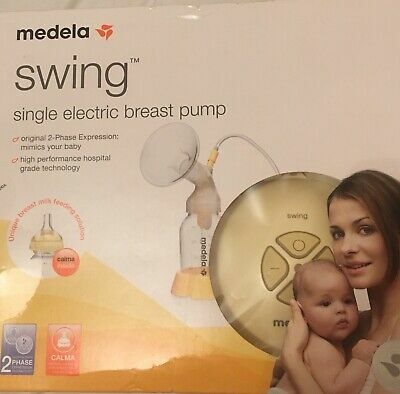 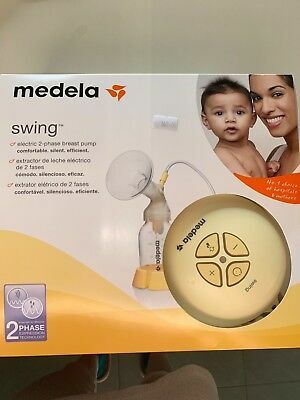 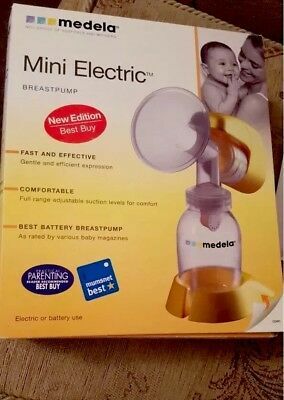 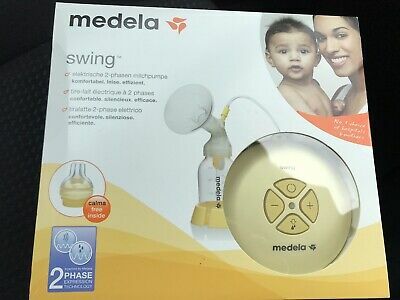 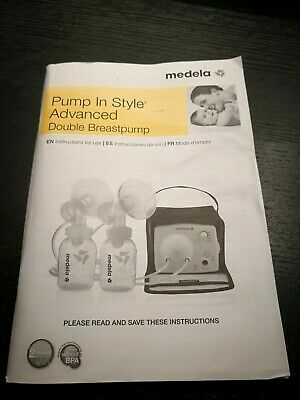 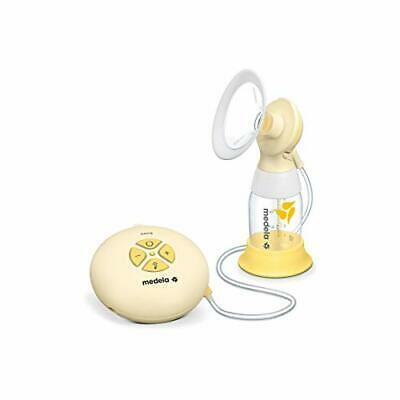 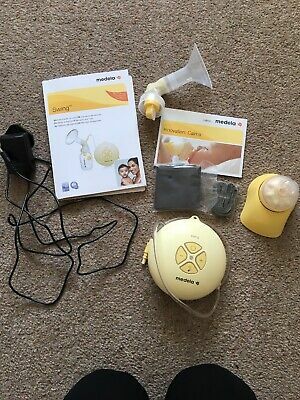 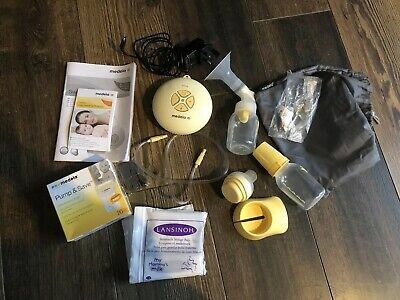 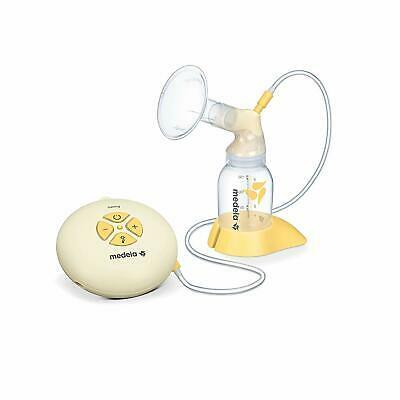 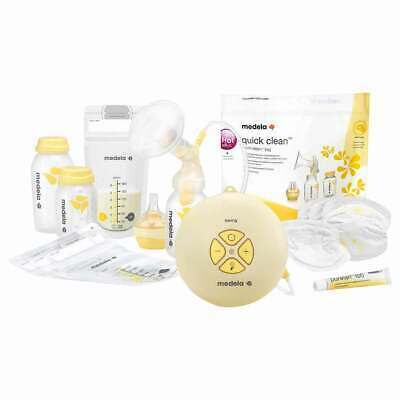 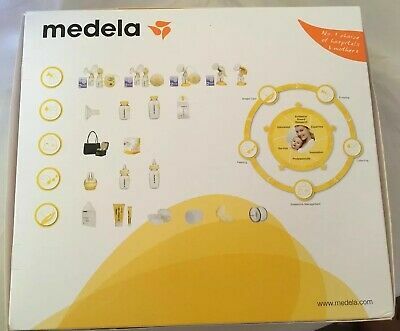 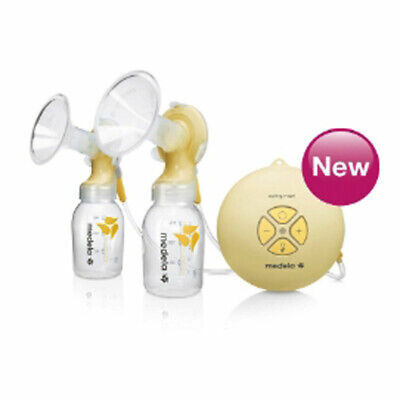 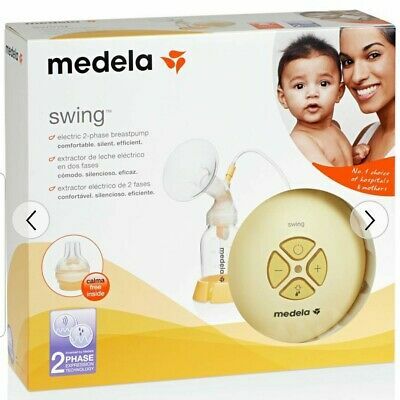 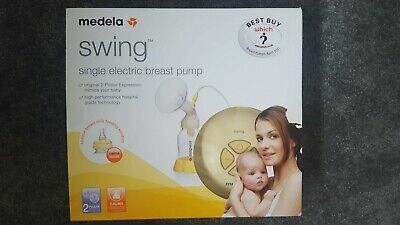 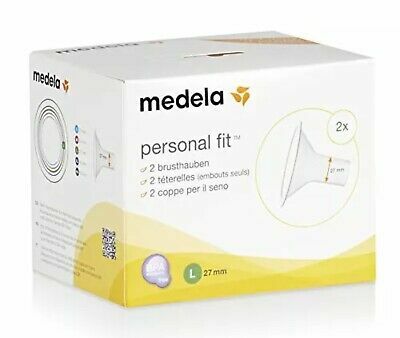 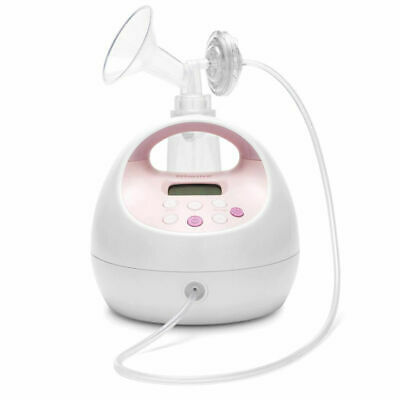 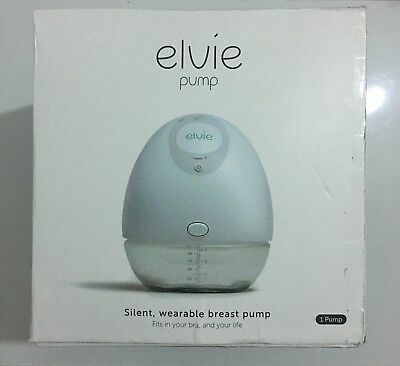 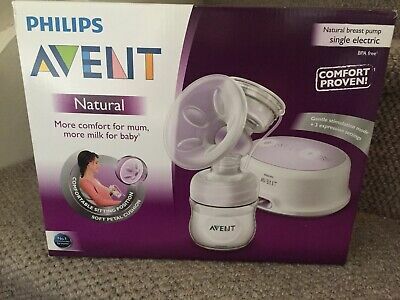 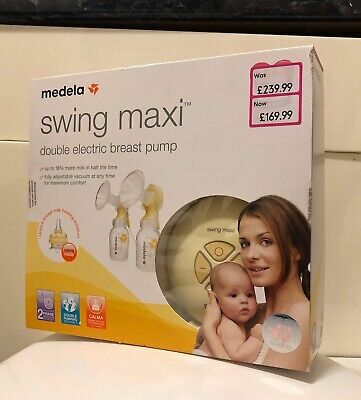 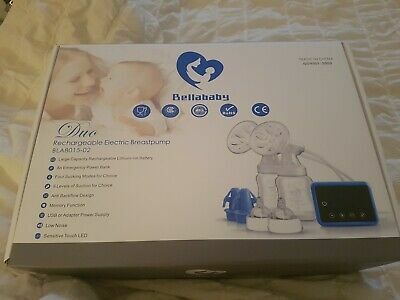 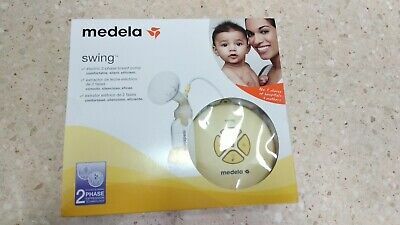 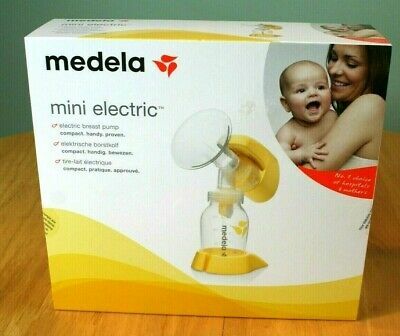 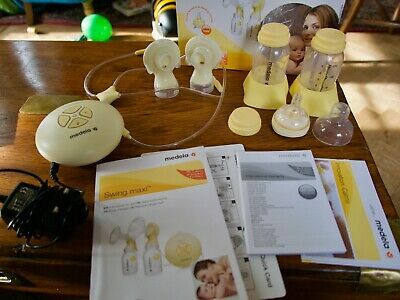 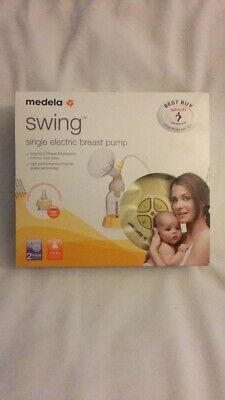 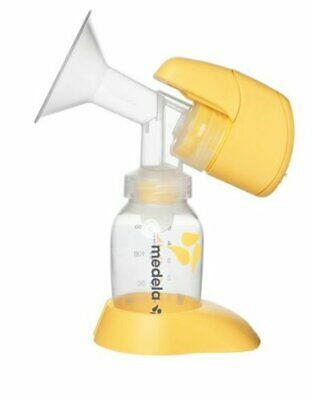 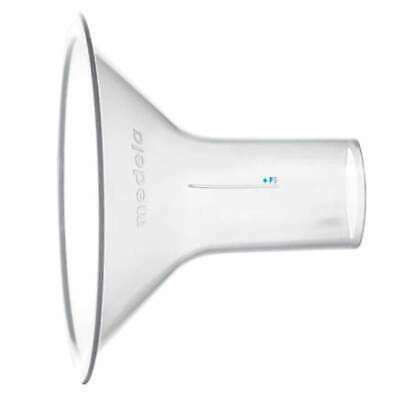 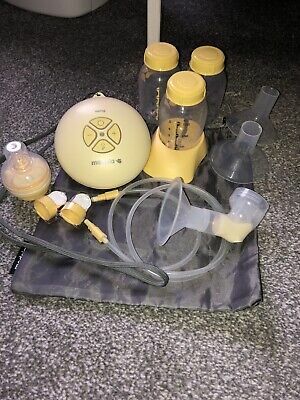 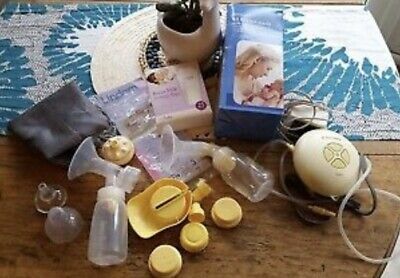 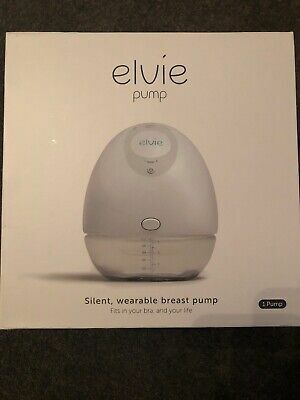 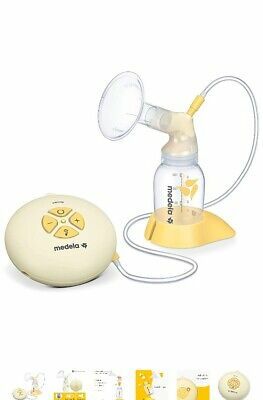 Medela Swing Electric Or Battery Operated breast pump. 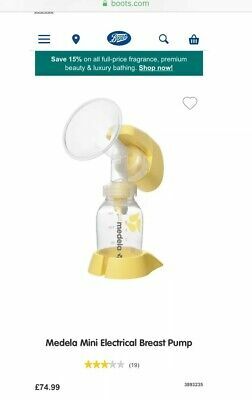 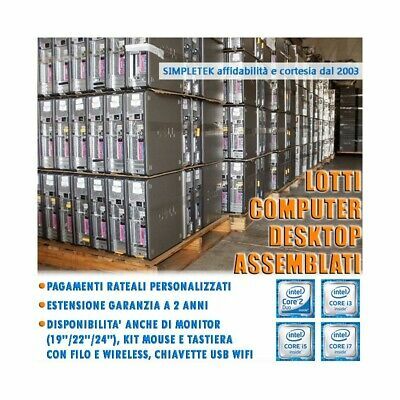 Comes With Extra Bits.